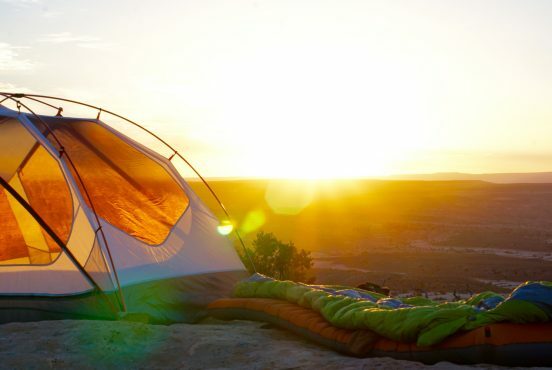 Craving the euphoric bliss of a sunny outdoor adventure? You better dress appropriately. “More people are diagnosed with skin cancer each year in the U.S. than all other cancers combined”. To put that into numbers, there’s a one out of five chance by the time you reach the age of 70 you’ll have developed some form of skin cancer. 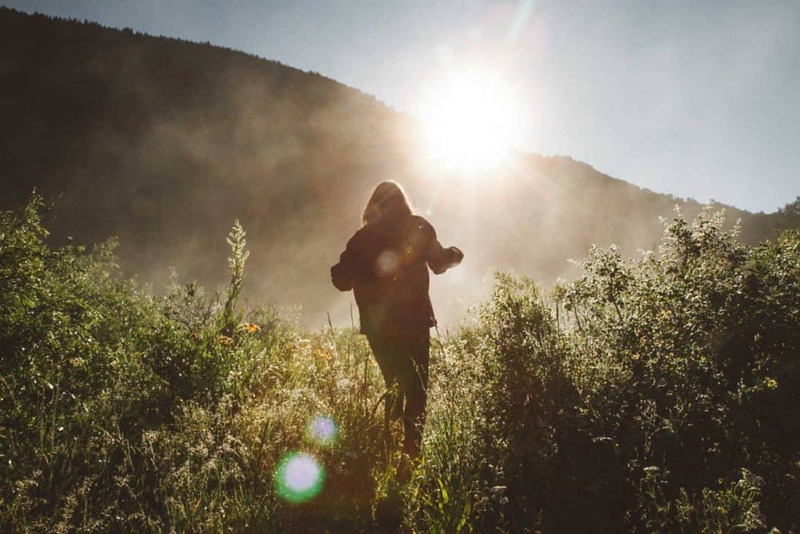 The best preventative measure you can take to beat the odds when heading outside is wearing sunscreen and sun-protective clothing. Like sunscreen, sun-protective clothing is specifically designed to block out the sun’s harmful UV rays. The more your skin is covered by this type of clothing, the better protection you’ll enjoy. Before we get into the best clothing options for sun protection, it’s important you understand Ultraviolet Protection Factor (UPF) ratings and how they work. The UPF rating is the numbered rating clothing manufacturers use to tell you how well an item protects you from the sun’s harmful rays. For example, when you see a UPF 25 rating, that means the clothing item only allows 1/25th of the sun’s UV rays to reach your skin. Like your school test scores, a higher UPF score is always better (don’t worry, there won’t be a test). This means a rating of UPF 25 will block out more UV rays than UPF 15. Generally speaking, you won’t see clothing companies list a UPF rating of 15 or less. When an article of clothing has a rating as low as this, it doesn’t provide enough sun protection to accurately market as sun-protective clothing. As for the best rating, UPF 50+ is what you want to shoot for. This is the highest rating you will find, meaning it blocks out the most UV rays and has the best chance of keeping you away from the dermatologist. Now that you have a better understanding of UPF ratings, let’s get to the good stuff. From the hat on your head to the gloves on our hands, here are the best clothing options for sun protection. For a hiking shirt that maximizes sun protection without skimping on comfort, you can’t beat the Mountain Hardwear Crater Lake Hoody. 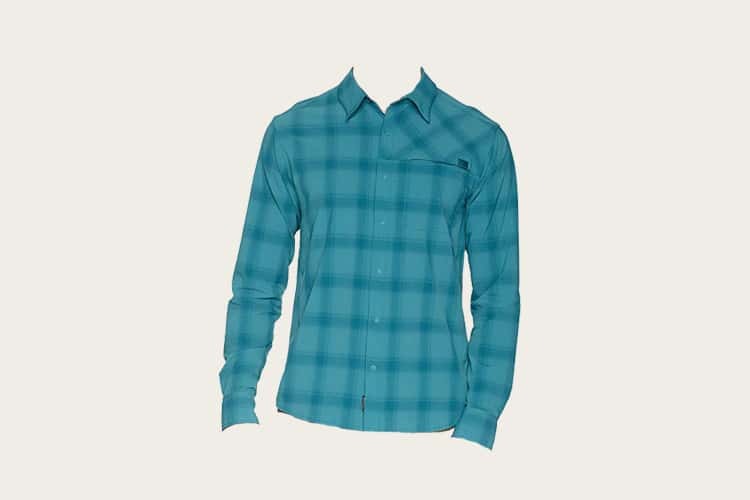 A 2019 Backpacker Editor’s Choice Award winner and one of our new favorites, this shirt performs exceptionally well on the trail. The Crater Lake Hoody revolutionizes how we think of sun shirts. Its exceptional weight at 4.2-ounces is matched by superb comfort. The quick-drying, tight-knit UB Solar Knit material is silky smooth to the touch and comes with a flexible fit for mobility. The Crater Lake Hoody also comes with the additional features of gusseted arms, thumbholes, and a drawcord at the hem. As for sun protection, it has a UPF 50+ rating, full-length sleeves, and a full hood for ultimate sun protection. Whether you’re on a casual day hike, pounding trail on a weeklong adventure, or simply want full sun protection with maximum comfort, the Crater Lake Hoody is an excellent choice. With their headquarters located minutes from the beach in one of America’s top surf towns, Patagonia is no stranger to fun in the water and sun. 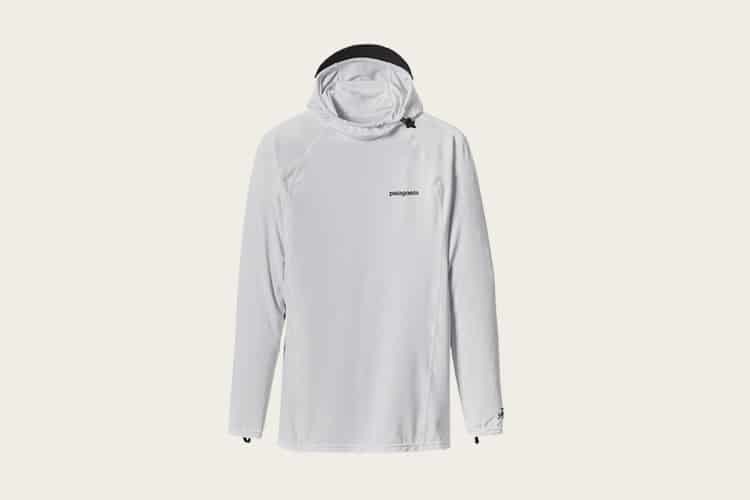 For those in need of a shirt to handle both water and sun, consider the Patagonia R0 Sun Hoodie. A cross between a rash guard and a sun shirt, we find this technical hoodie best suited for the surf. The quick-dry R0 Sun Hoodie offers the ultimate coverage from the sun. It features UPF 50+ protection, a cowl-neck, and an adjustable hood with a built-in visor. 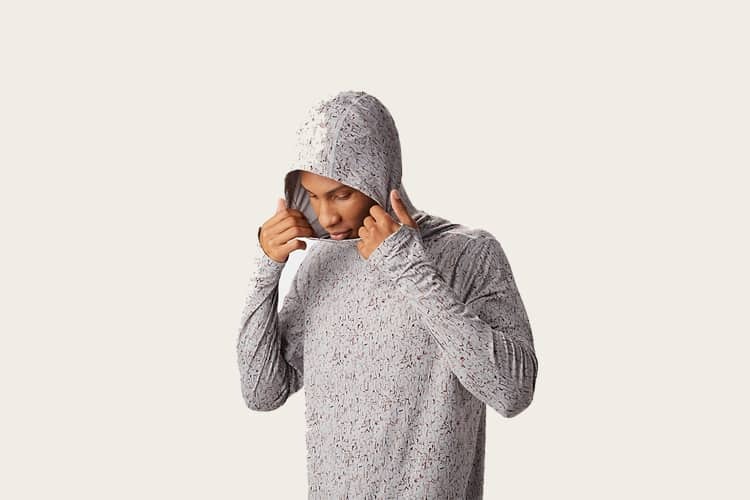 The R0 Sun Hoodie is made from a four-way stretch recycled polyester and spandex blend, so expect a tight fit. When you’re camped by the river all day waiting for a bite, it’s easy to go from perfectly shaded to overexposed. The Columbia Tamiami II was built with that in mind, making it the perfect sun-protective shirt for fly fishers with a keen sense of style. This button-up shirt maximizes airflow while providing ample sun protection. It features some much-appreciated vented shoulder blades along with a UPF 40+ sun protection rating. Designed with fishing in mind, the Columbia Tamiami II has multiple chest pockets and a strap to keep your rod in place. It’s also equipped with button-closure tabs so you have the option of rolling up your sleeves or keeping them in place. Made from lightweight polyester, the moisture-wicking Omni-Dry® fabric is coated in an antimicrobial finish to help eliminate the funk. Designed to maximize comfort in hot climates, it’s not hard to see why it’s a favorite among the fishing crowd. The Columbia Tamiami is available in men’s and women’s sizing, with a plethora of cooling colors to express your style on the lake. If you’re looking to go from boulder to town, take a gander at the Outdoor Research Astroman Sun Shirt. The Astroman Sun Shirt is stylish and functional. The folks at Outdoor Research made this sun shirt specifically with climbing in mind, so it’s lightweight and breathable. The nylon and spandex blend gives you the right amount of stretch for tackling problems, while the moisture-wicking material keeps you dry. When you find yourself exposed on the face, you’ll appreciate the UPF 50+ sun protection along with the Sun Snap Collar™. Make Three 6 Mafia proud and pop up that collar in style, then snap it in place to block harmful sun rays. The Astroman Sun Shirt is available in long-sleeve and short-sleeve variations, with plenty of color options to suit your style. 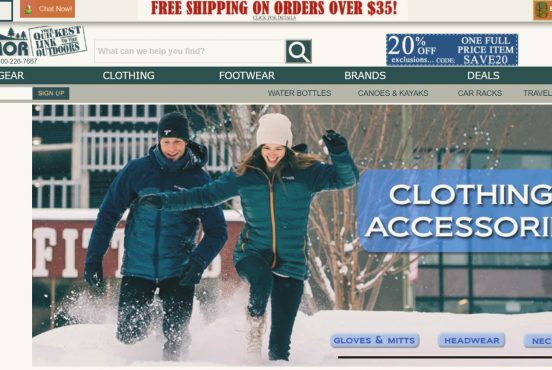 As one of the industry leaders in wool clothing, Icebreaker developed their Cool Lite™ product line specifically for warmer weather. The line combines premium merino wool with their sustainably sourced wood fiber TECNEL® to create a cooler material. If you prefer the all-natural route to synthetic, take a look at the Icebreaker Cool Lite™ Sphere Crewe. By nature’s design, wool fends off funky odors, cools you in warm weather, and provides UPF protection. The Cool Lite™ Sphere utilizes that and then some with a touch of style. Thanks to the wool/TECHNEL® blend, this shirt provides additional comfort when temperatures rise. 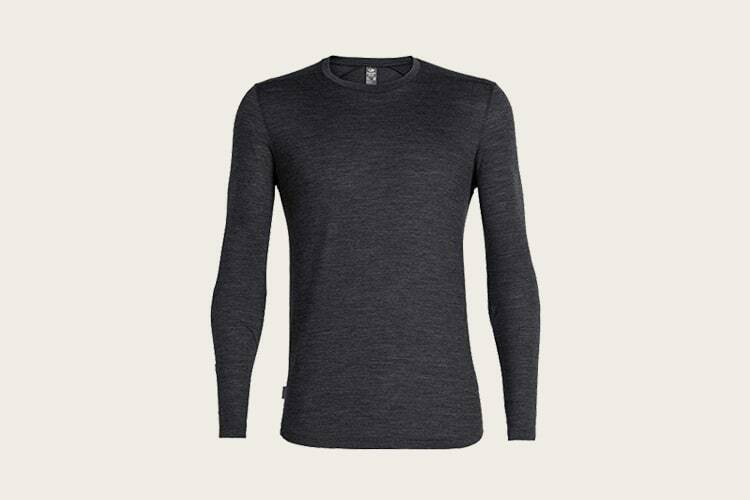 It’s capable of wicking away sweat three-times faster than standard merino wool, and it’s softer on your skin. 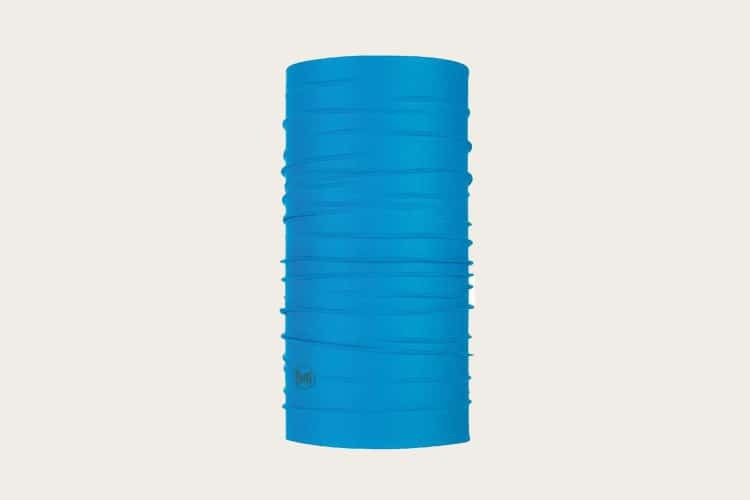 It regulates temperature exceptionally well and comes with a UPF 30 protection rating. 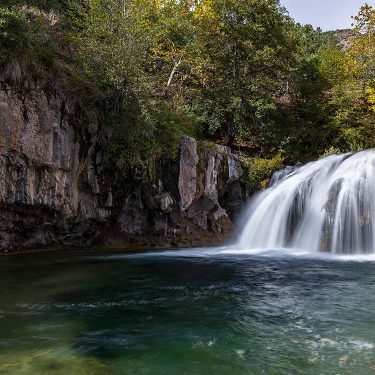 This is a great option for travel, day hikes, and your everyday warm weather activities. The Cool Lite Sphere Crewe is also available in a short-sleeve option, so you can tailor your attire to the weather. If you’re in need of a more stylish shirt for a night on the town, check out the Icebreaker Compass Shirt for a trendy alternative. Love wearing your classic white t-shirt when the sun is shining? I hate to break it to you, but that thin T-shirt only blocks out 5% of UV rays. 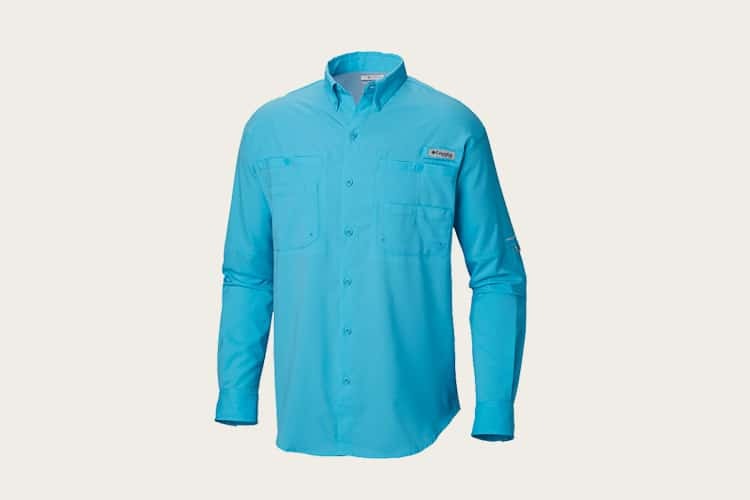 For a simple T-shirt with optimal sun protection, consider upgrading to the Patagonia Capilene Cool Daily Shirt. The Capilene Cool Daily Shirt lets you enjoy the comfort of an everyday T-shirt while providing better sun protection. Don’t be fooled by this shirt’s simple appearance, though. With a UPF rating of 50, this shirt has a few tricks up its sleeve to perform well in the sun. To begin, the stretchy 50% recycled polyester material sports Patagonia’s miDori™ bioSoft technology. In a nutshell, this plant-based fabric softener makes the shirt soft to the touch and fast drying. 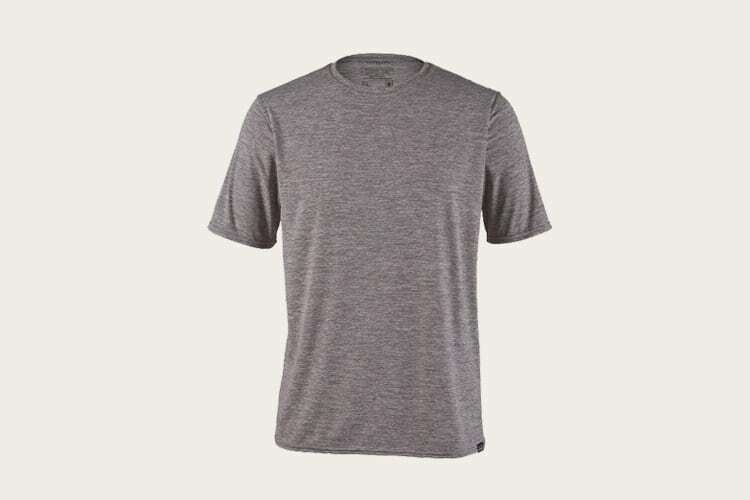 The Capilene Cool Daily Shirt is exceptionally lightweight at 4.5-ounces, and utilizes Patagonia’s patented Polygiene® permanent odor control to keep you smelling fresh. It also comes in a long-sleeve version for cool-weather adventures. Altogether, the Capilene Cool Daily Shirt is a great go-to shirt for any outdoor activities, especially trail running and hiking. A surprisingly affordable piece of sun-protective clothing, it’s an excellent shirt to add to your outdoor apparel wardrobe. The Stretch Zion Pants are one of PrAna’s best sellers for a reason. 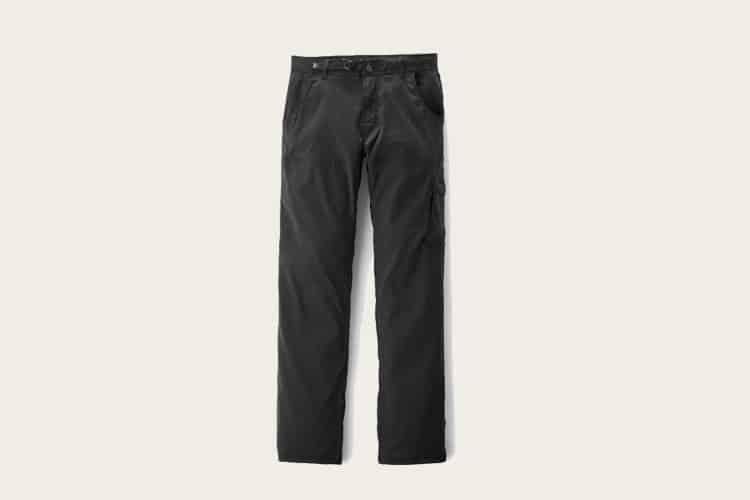 The epitome of versatility, these pants are well suited for hiking, climbing, slack-lining, fishing, traveling, and everyday living. These pants hit the sweet spot between tight and loose, so there’s enough stretch in the durable performance fabric to maneuver comfortably through any outdoor activity. The UPF 50+ protection also keeps your sun-sensitive legs from burning from sunrise to sunset. The Stretch Zion Pants have ample pockets, an adjustable waistband, and roll-up leg snaps. Should you feel the need to let your legs breath, roll those puppies up and let the air circulate around your shins. The only downside to these pants is they aren’t waterproof. While they have a DWR coating and are fast drying, they won’t hold up to a torrential downpour. So if you expect wet and rainy conditions, you may want to find a more suitable alternative. Don’t worry ladies, we’ve got you covered, too — at least your lower half. For versatile pants you can wear on all your sunny adventures, we highly recommend the PrAna Halle Pants. Finding a pair of women’s outdoors pants is a tough task. There always seems to be a trade-off between performance and a flattering fit. At last, PrAnka has answered the call with a pair of pants that delivers the performance you need with a flattering fit you’ll be excited to show off to your friends. 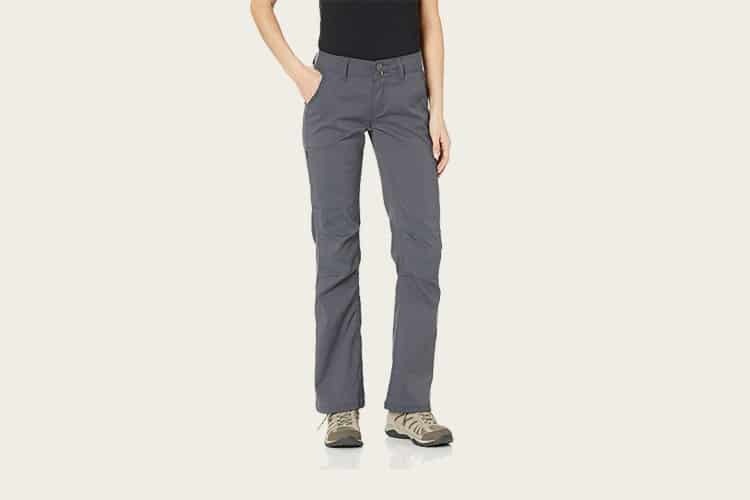 The Halle Pants feature PrAna’s proprietary Stretch Zion material. This material is designed to maximize mobility while providing comfort and durability. It’s water repellent, quick drying, and delivers the maximum sun protection of UPF 50+. Featuring a mid-rise design with a relaxed fit, this sun protection layer looks good and feels great. The pants also feature articulated knees without motion restriction, a much-appreciated feature when you’re scrambling up technical terrain. For additional air circulation, you can roll the pants up and snap them into a crop pant right below the knee. Just be sure to lather on sunscreen when you do, or you’ll end up with toasted calves. 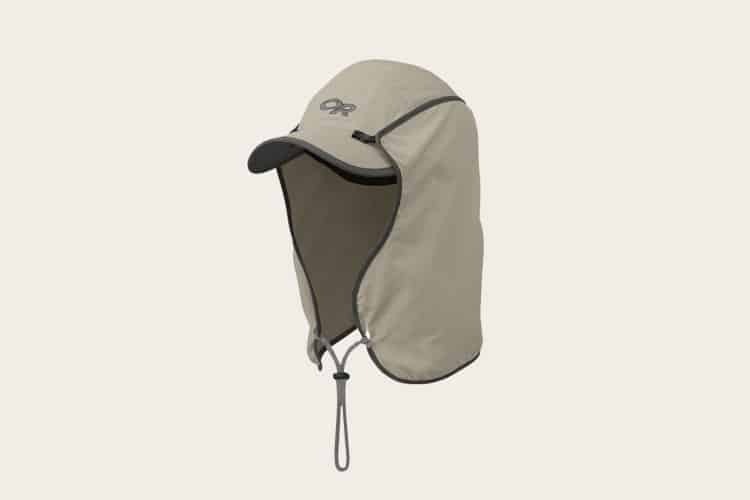 For full head protection from the sun, it’s hard to beat the Outdoor Research Sun Runner Cap. The unisex Sun Runner Cap keeps the sun off your melon, and it has a detachable cape to protect your face, ears, and neck. When you’re trekking along the trail, snap it on and pull it up high for full coverage at a UPF 50+ rating. If you need some air circulation, utilize the side mesh panels on the cap and pull the cape down just a tad. There’s also an adjustable chin cinch cord for a more secure fit. The cap itself is lightweight, packable, and comfortable. It features a moisture-wicking TransAction™ headband along with a velcro adjustable back to find the right fit. Without the cape, the cap is UPF 30+. This may not be the coolest looking hat on the market, but when the blazing hot sun is bearing down on your neck all day style is usually your last concern. Once you buy a Buff, you’ll wonder what you did without it all along. From balaclava to neck gaiter, Buff’s headwear can do everything from protecting your noggin to keeping the sun off your neck. When the sun really starts to shine, we recommend their CoolNet UV+ Headwear. Partnering up with Swiss textile company HeiQ, the CoolNet UV+ is one of Buff’s most technologically advanced products. Made specifically for sun protection, it features HeiQ’s cooling technology along with REPREVE® material. Basically, that’s fancy lingo for saying this Buff wicks away sweat while the 95% recycled polyester material keeps you cool. A step up from their CoolMax, the CoolNet UV+ offers UPF 50+ — a significant upgrade to the CoolMax’s UPF 20+. It also has Polygiene® odor control to fight the funk and offers a 4-way stretch that can be worn 12 ways. Whether you’re biking, hiking, trail running, or backpacking, the CoolNet UV+ will give you that extra bit of protection while regulating your body temperature. It also comes in a variety of cool colors and fun designs to express your personality. When you’re doing your darndest this summer to protect your body from sunburns, don’t forget your hands. Hands are often the most overlooked body part when it comes to sun protection. While we tend to associate gloves with winter, there are a few gloves that are specially made for the summer heat. Of those, the Coolibar Unisex Fingerless Sun Gloves are our favorite. These lightweight gloves have a UPF 50+ rating. They are breathable and moisture wicking, which is precisely what you need in the summer heat. 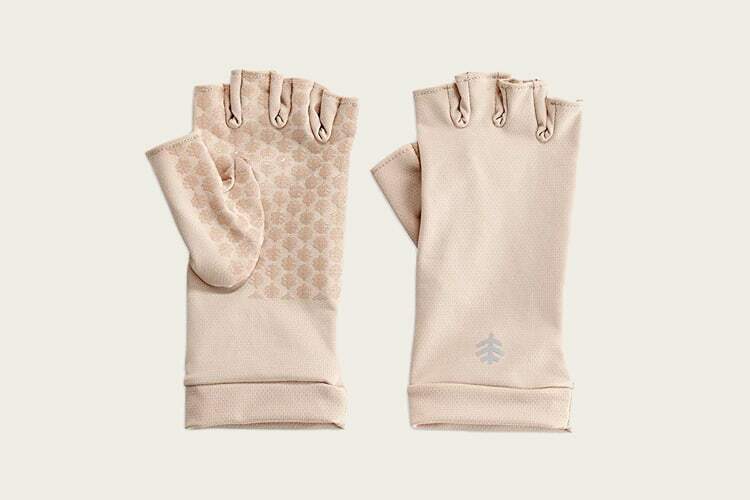 The Unisex Fingerless Sun Gloves are available in six colors. We recommend going with white or charcoal as these two block 98% of UVA/UVB rays. Coolibar is actually the first company to receive the Skin Cancer Foundation Seal of Recommendation. Their Fingerless Sun Gloves are one product of many in their stellar sun protection line, so it’s worth checking out all of their products for stellar sun-protective gear. For more sun-protective clothing recommendations, check out our article on the Best Hiking Hats for All Day Trekking. 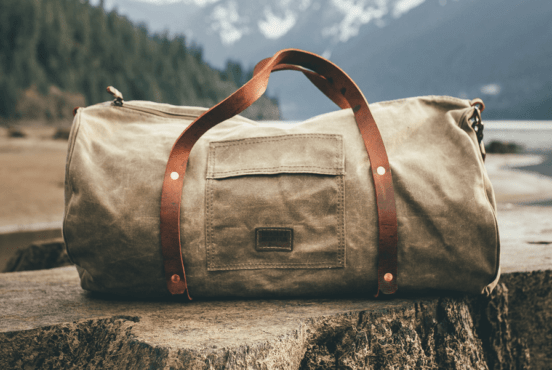 There’s something spontaneous about the duffle bag: in minutes it can be packed and thrown on your shoulder, the very spark of a weekend trip or jaunt about town that was previously unexpected. From a brick and mortar perspective, they’re a small, local business. But don’t let that fool you — they have a significant online footprint with a thriving e-retail store. Fast fashion brands have mastered the art of inexpensive, quick-to-market apparel, but that's also led to more textile waste than ever. 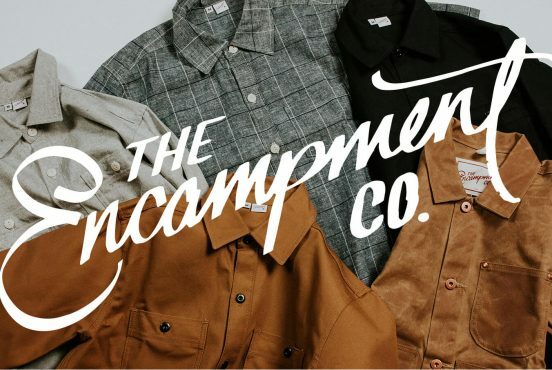 Brands like The Encampment Co. are here to change that. For 18 months spanning from 1860 to 1861, the Pony Express carried telegraphs and mail from the East Coast to the West Coast faster than any other service at the time. 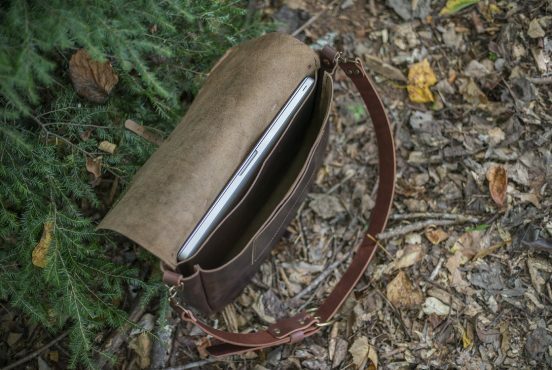 Thankfully, they also delivered us the messenger bag. 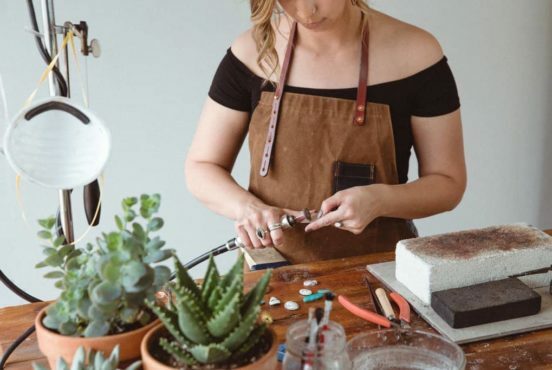 Effort means getting your hands dirty, and for some folks – woodworkers, baristas, barkeeps and the like – the apron is an iconic staple of workwear. Few fabrics hold up as well as waxed canvas, which has been used in sailing cultures for hundreds of years, making it a no-brainer to handle all sorts of dirt, grime and grease. 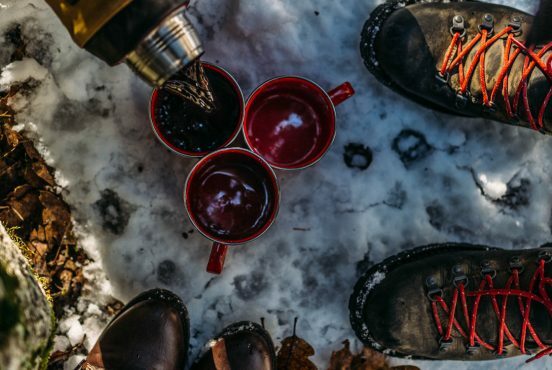 There aren't many American-made hiking boots out there, but all it takes is one pair to set you straight for years. 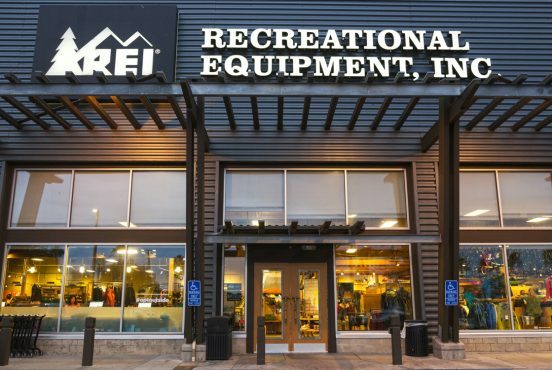 Three big timers — The North Face, REI, and Patagonia — are breathing new life into old garb by launching used resale sites.